It’s always unnerving, that moment we wave our luggage goodbye at check-in and watch it roll down the conveyor belt into the great unknown. That suitcase does, after all, contain all our favourite, carefully-curated and most essential worldly goods. Well rest assured, there’s a very slim chance it will come to harm – at least not on purpose. 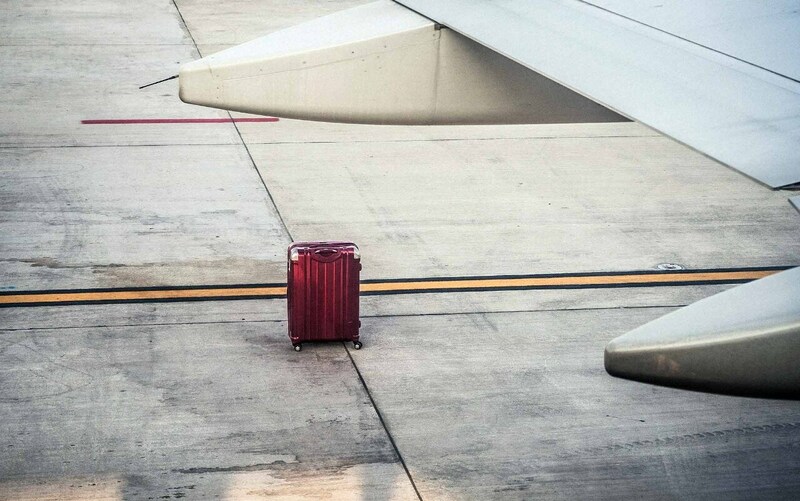 One former baggage handler has offered a comprehensive account of what goes on between the time you fly from A to B, and offered insights into how you can best protect your belongings while they’re not in your care. Toronto-based aviation worker Manpreet Singh, writing on question-answer forum Quora, revealed the following nuggets.